We pride ourselves on delivering quality service to both the home user as well as small business owner. 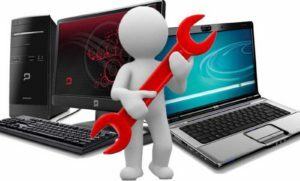 We understand that pc issues can be both costly and extremely frustrating , that is why we offer affordable and convenient service. We come to you anywhere in Gauteng.